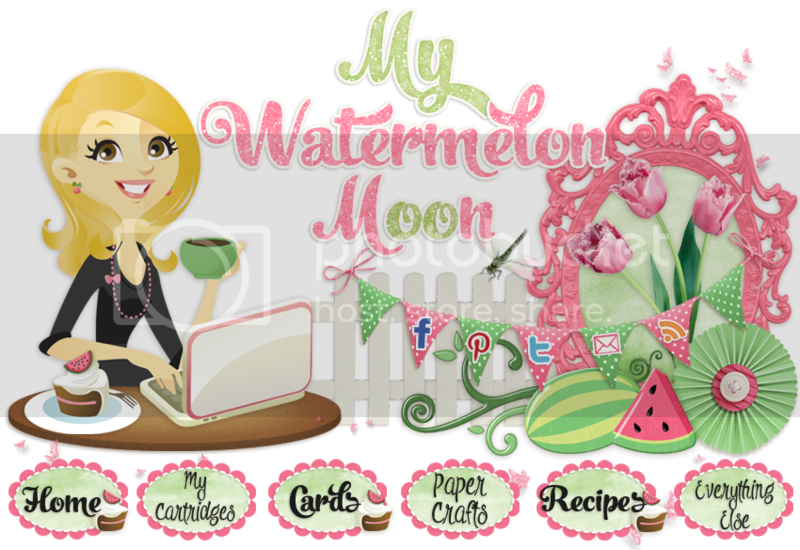 My Watermelon Moon: Free Paper Pack offer expiring soon! 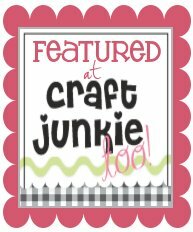 * Place an order of $65 or more in products (before tax and shipping) on my site from this fabulous new catalog get a FREE Paper Pack of your choice from ME ( $9.95 value)! Orders must be placed by Thursday, Feb 28th, 2013 to qualify for the free paper pack. 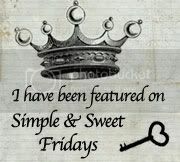 Plus, with your order of just $50 you can get the beautiful February Stamp of the Month for just $5!